Sunil is a Silicon Valley entrepreneur, thought leader and influencer who is transforming the way companies think about and acquire talent. Blending vision, technology and business skills honed in the most innovative corporate environments, he has launched a new model for recruitment called Crowdstaffing which is being tapped successfully top global brands. 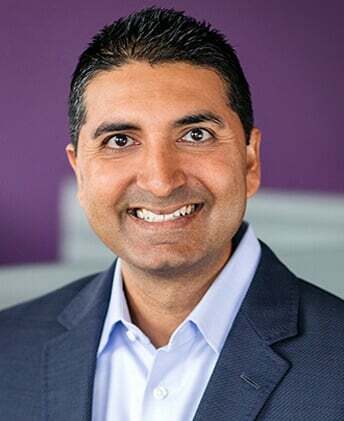 Sunil is passionate about building a company that provides value to the complete staffing ecosystem including clients, candidates and recruiters.